Today, Ubisoft announced year two of the Rainbow Six U.S. Nationals. The season will kick off April 6, according to the post. 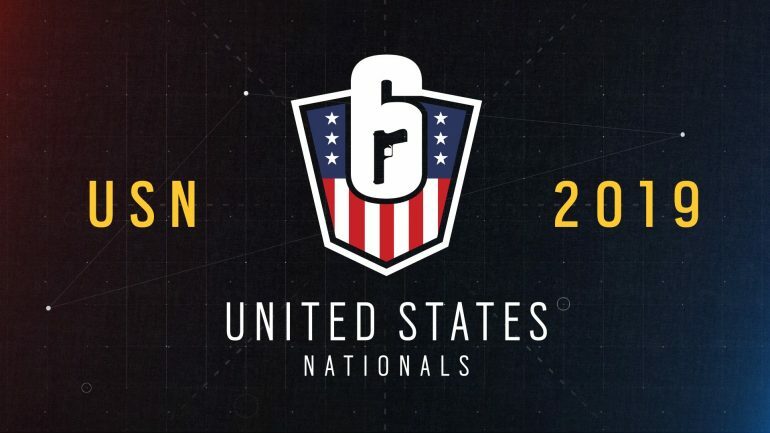 As usual, Ubisoft looks to up the scale of its Pro League presence with a $156,000 prize pool that will be awarded to the team that emerges victorious. In addition to the prize pool money, the winning team will also be crowned Team USA 2019, the post says. The season will run from April 6 to December, when the finals are scheduled to take place. Ubisoft has also announced that there will be two broadcasts per week. Ubisoft has included an application for open qualifier tournaments in the post. The tournaments will take place on Saturdays, and players will duke it out for a spot in their conference. The Western Conference and Eastern Conference will be broadcasted Tuesday and Thursday, respectively. October will serve as the Wildcard stage of the season, which is sure to add a bit more excitement to the season. Fans can tune into the open qualifiers Saturdays at 5pm CT, while Conference Playoffs with broadcasted at 7pm CT.
For a game that went under the radar in its first year on the market, Siege has proven to be quite a comeback story. Not only has the game made a comeback as far as the consumer market is concerned, but the game continues to grow its esport presence from seemingly out of nowhere. It’s good to see the esport continue to grow and also see Ubisoft support its community in such a grand fashion. We hope that Rainbow Six Siege continues to build momentum, so there may be more opportunities for the unique spirit of Siege to be broadcasted to fans worldwide.